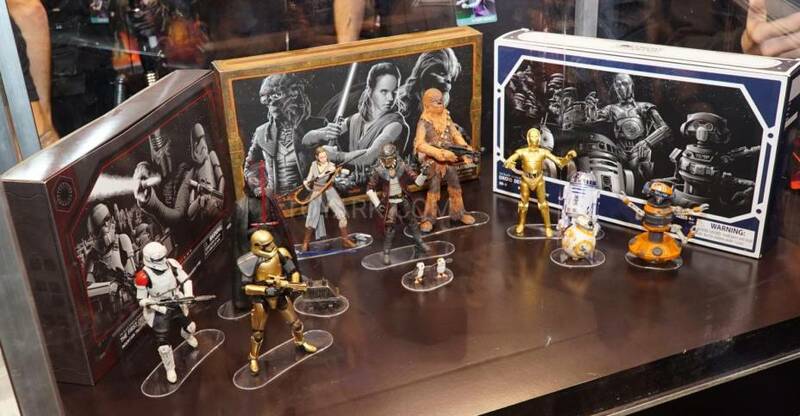 Our own Tony Bacala is at Star Wars Celebration 2019 and shared photos of the new Hasbro reveals from the event. 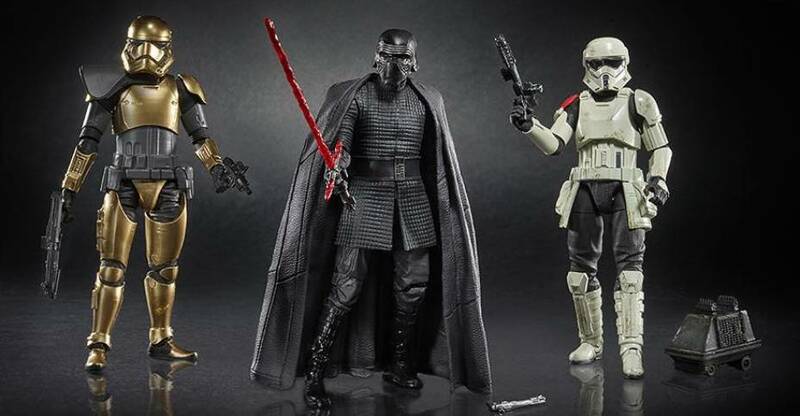 They include the new Star Wars Galaxy’s Edge 6″ Scale figures, the 6″ Black Series Emperor Palpatine and throne, a 40th Anniversary ESB Boba Fett, a 3.75″ Darth Vader Prototype Edition, and a special Luke Skywalker Vintage collection 3.75″ 3-Pack. See the photos after the jump.